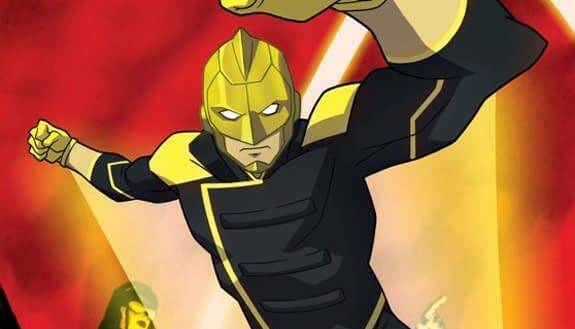 With Vixen’s animated run all wrapped up and now available on Blu-ray, the CW Seed has turned their attention to the long awaited Freedom Fighters: The Ray series. Based on Earth X where the Nazi’s won World War II, the Freedom Fighters are The Ray, Black Condor, Phantom Lady, Red Tornado and one member I can’t tell. They go up against Fascist versions of Green Arrow, The Flash and Supergirl. The voices sound like Stephen Amell and Grant Gustin. And the Red Tornado is the design from Supergirl. So this is an alternate Earth in the Arrowverse. Freedom Fighters: The Ray will air on CW Seed.